Our timber gates are built to the highest quality, adhering to our own stringent quality checks. All our products are made from first-grade, pressure-treated timber which provides protection against fungal decay and insect attack. All gates can be made to any special dimensions if required. We have an extensive range of timber / wooden gates, garden gates, and side gates. Our garden gates would add a distinctive feel to your home and its surrounds. These garden gates are made to order and will be pressure-treated prior to installation as standard. 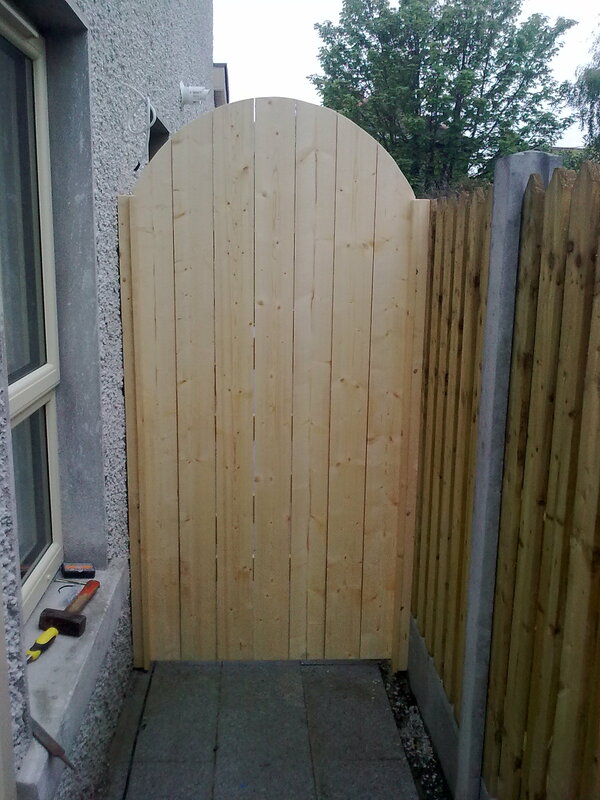 As one of the top builders of garden gates in Ireland, we can guide you through the process of selecting the right option for you and your garden as we are always happy to help. All of our garden gates come with galvanized hinges, gate handle, galvanized pad bolt and screw fittings are used throughout (not nails). Cedar is a beautiful, high-quality wood that is easily recognisable for its reddish-brown colour. The wood contains natural preservatives, so it does not require any type of chemical treatment. Cedar is popular for its distinct look, as well as its durability, though it is more expensive than pressure-treated pine. Look – Cedar has a rich colour and a beautiful grain pattern that is unmatched by pressure-treated woods. If you prefer the look of natural wood, cedar is the better choice. Durability – Cedar tends to last longer and hold up better. It is less likely to warp, buckle, twist or shrink. And it is naturally rot and insect resistant. A timber deck or walkway enhances the natural warmth and colour of our outdoor living experiences. 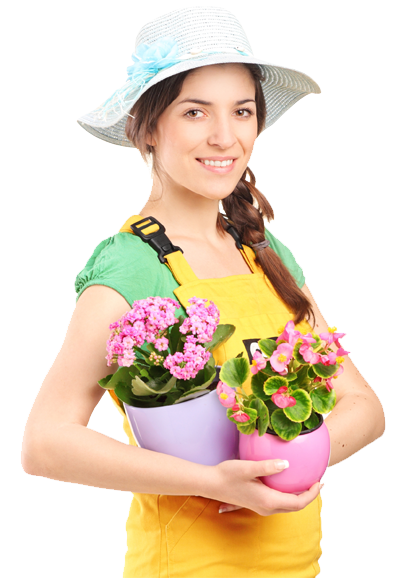 It can be built to enhance any garden, commercial or industrial setting. Fantastic Gardens offers a wide range of quality decking using the highest quality of decking boards, materials and products. Composite Decking is for the home-owner who wants a decking product with a natural look, uniform colouration and will not need any annual treatment like conventional wood decks. Composite Decking is low maintenance and has a long lifespan, which saves time and money, now and in the future.Composite Decking products are made using HDPE and wood, creating a revolutionary composite of improved, user-friendly material that outperforms other traditional pure wooden and plastic materials. 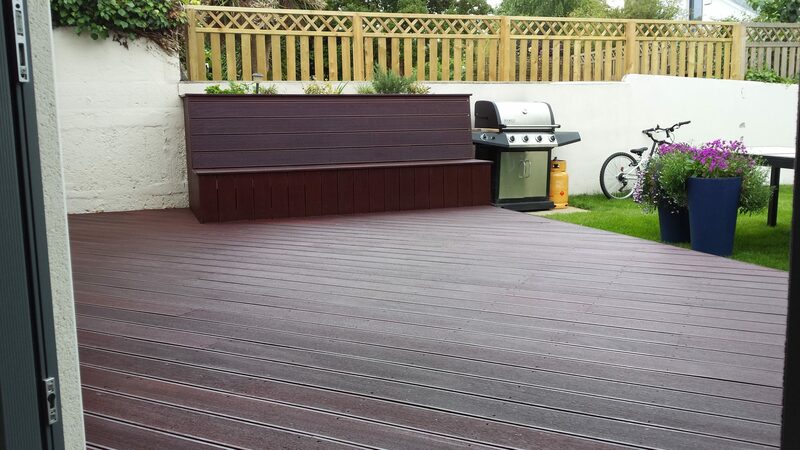 Versatile and economic range, the most popular decking. For Business : For Business inquiry fill our short feedback form or you can also send us an email and we’ll get in touch shortly, or Troll Free Number – 0860303739.